The client is a reputed BPO company, their cab service is taken on a contract basis nationally and the vehicles will be used in irregular timings to pick-up and drop employees. As the client is a multi-national BPO company, uses huge number of cab vehicles for their night shift executives and vehicles in the fleet will be used for irregular timings. So they require keen monitoring of the vehicles to improve safety for employees. The client needs a complete solution to manage cab vehicles and improve employee safety. Trinetra solution helped the client with getting real time vehicle updates, as it calculates the approximate time required for the vehicle to reach the destination. Trinetra provides the GPS fleet management solution to monitor and manage the fleet under irregular timings and it is vitally important to monitor the vehicles under 24*7 condition. Cabs that are not being fully monitored under vulnerable zones, would lead to major cost to the business. 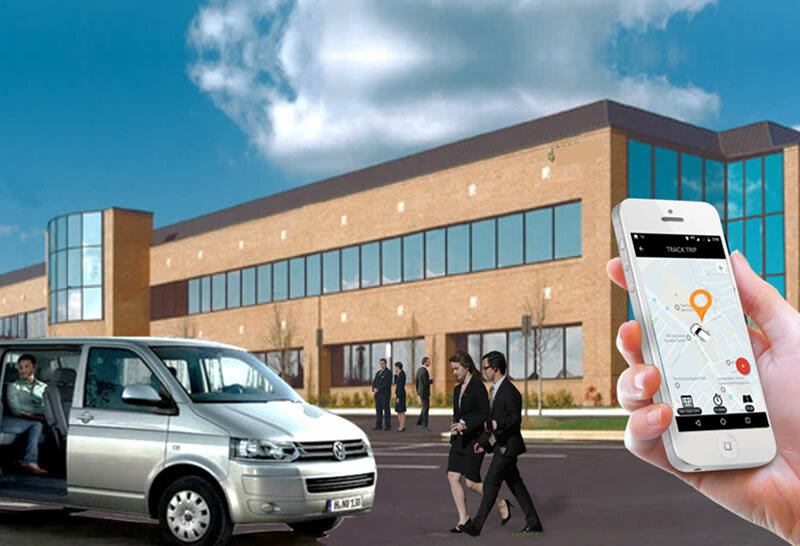 Trinetra keeps monitoring the fleet on the go through the mobile application, including trip reports, alarm notifications and current location updates of vehicle making it safer under vulnerable conditions. Trinetra provides the GPS fleet management solution along with specialised integrated solutions like vehicle immobilizers, panic button through which added safety can be ensured to the executives when travelling in night shifts.